I must admit, Valentine’s Day makes me a bit giddy! 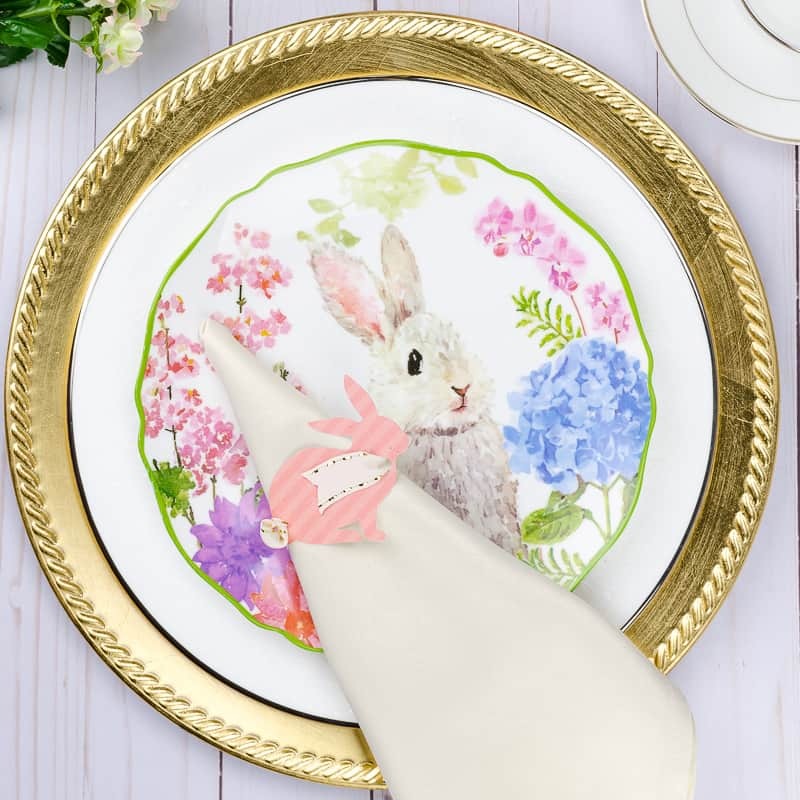 When I see a heart-shaped cake pan or little cherub with a bow and arrow, I can’t resist! 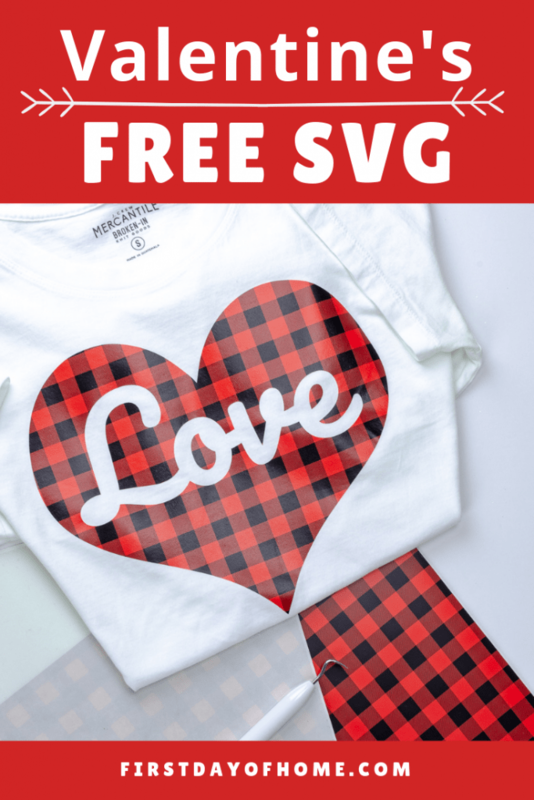 To celebrate this year’s most romantic holiday, I’ve designed a Valentine’s patterned HTV shirt with Cameo and included a FREE SVG file you can download. This buffalo plaid print worked very well with both my Cameo machine and my t-shirt heat press machine. If you’re considering investing in a machine to press t-shirts, I absolutely love this model I purchased on Amazon! Already a subscriber? Contact me here if you have trouble accessing the VIP site. 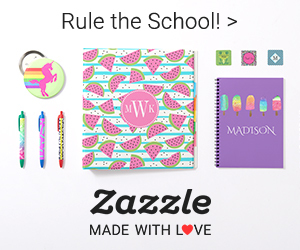 This download works with both Cricut Design Space and Silhouette Studio (Designer Edition and above). Since I own a handy Cameo, I’ll walk you through those steps in this tutorial. 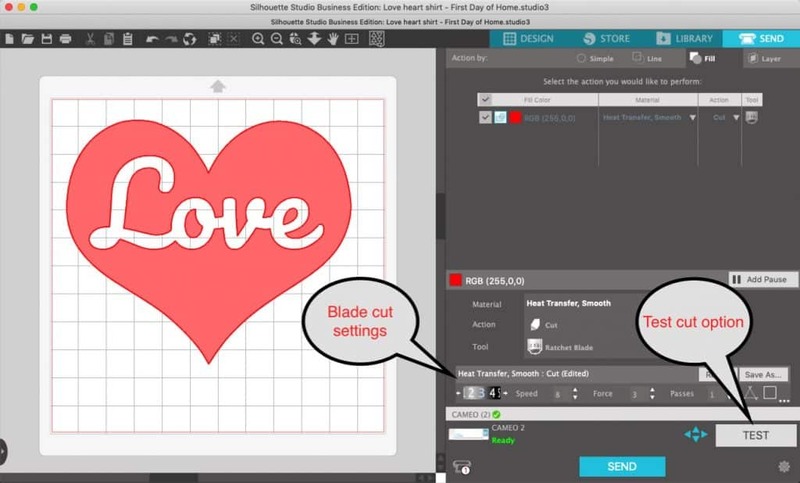 Open the Valentine’s heart file and resize the image as desired. If using the buffalo plaid patterned HTV or a similar patterned design, follow the manufacturer’s recommended cut settings. Typically, you will cut with the pattern facing up and a mat underneath. If your blade does not adjust automatically, use the settings below. I always recommend performing a test cut before diving in with the full design. These settings should work well with light to medium weight materials including patterned vinyl. Have you ever finished cutting your vinyl for a t-shirt only to realize you were supposed to mirror the image (raises hand)? 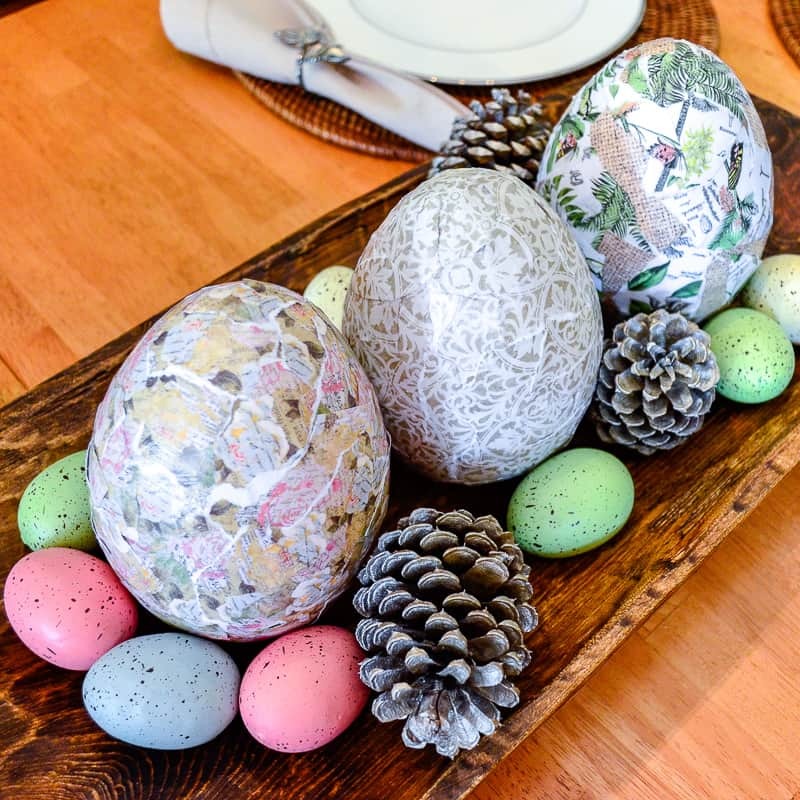 Well, luckily you don’t have to reverse the image with patterned vinyl like this one. Hooray! Tip: Cut around the heart design with scissors before weeding, so you can salvage any remaining vinyl for a future project. 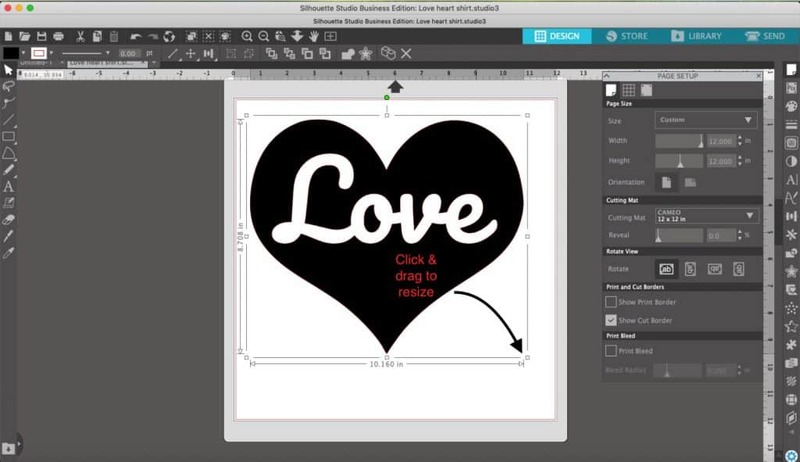 Using a weeding tool, remove the excess vinyl around the heart as well as the word “love” in the middle. I can’t explain why I love this part so much. 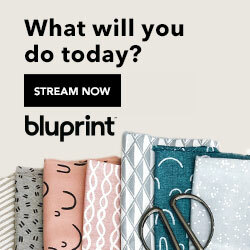 Maybe it’s therapeutic, or maybe it’s just exciting to see your final design start to emerge. 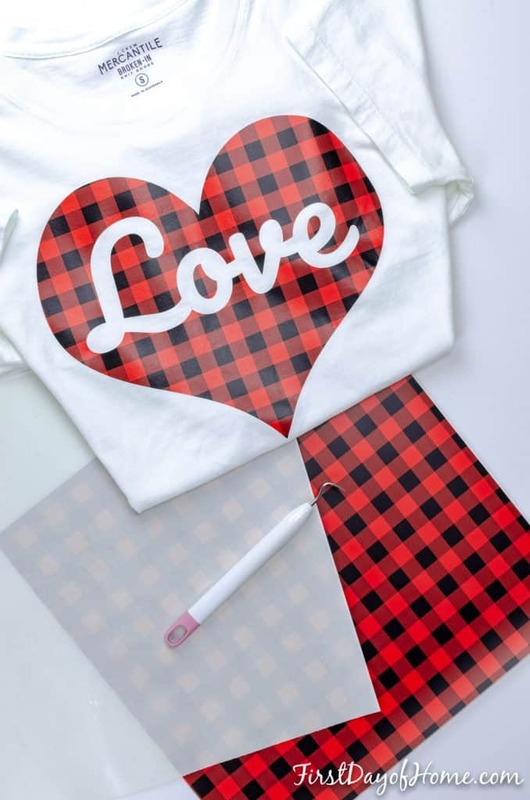 With most patterned vinyl, you need to transfer the design using transfer paper or adhesive tape before adhering it to the shirt. Note: this tape is SUPER sticky. Your best bet is to start with one corner/edge and gently smooth it down. Brush out any air bubbles with a credit card or squeegee of your choice. 5. 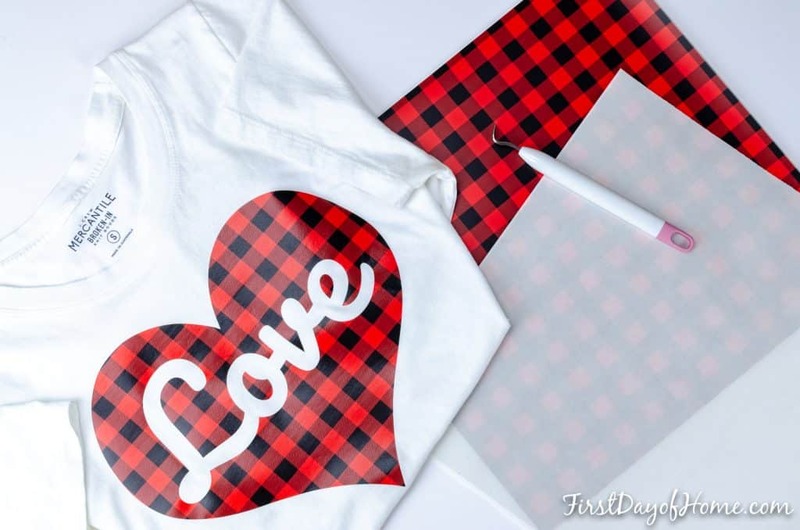 Press the Valentine’s heart design onto the shirt. 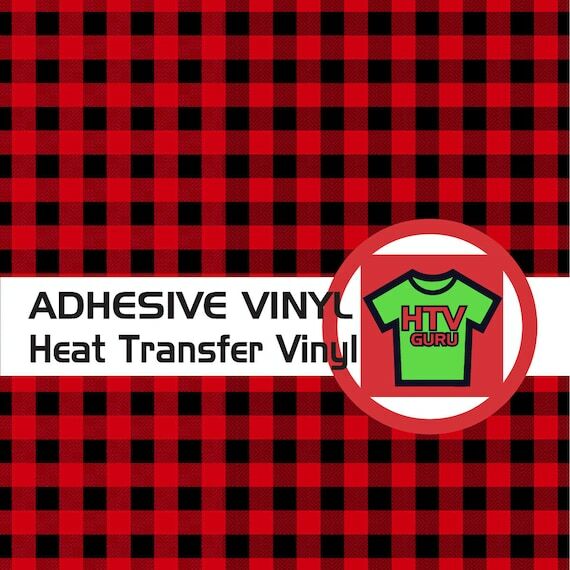 I use this heat press (which I LOVE) for my iron-on vinyl adventures. However, you can definitely use a regular iron. I suggest testing a vinyl sample on an old tee before diving in. 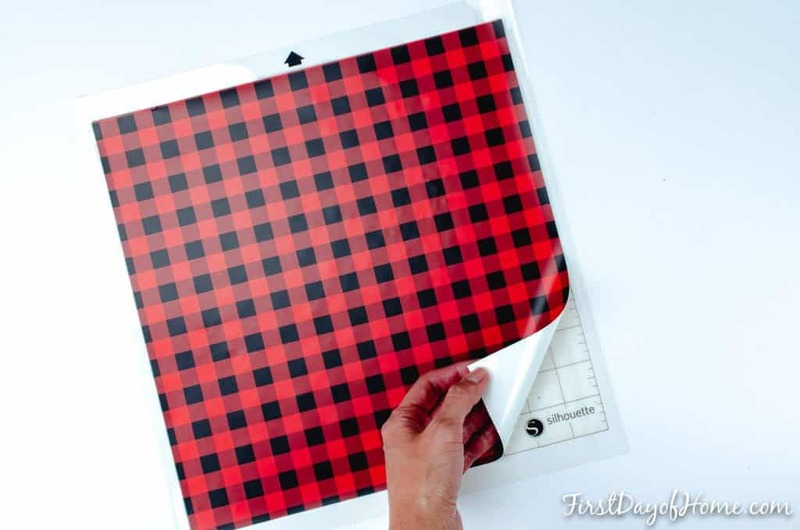 Heat press directions (buffalo plaid HTV): Heat the press to 295° F/146° C. Press the shirt without the pattern for 5 seconds to iron out wrinkles. Then, place your design on the shirt and press on medium pressure for 15-20 seconds. Ironing directions: Turn off the steam setting and press 15-20 seconds in sections, one time only. In either case, peel off the cover tape right away (while hot). 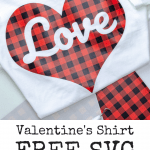 First, you should wear your shirt as much as possible leading up to Valentine’s Day! 😉 Second, you should follow these instructions to properly care for your Valentine’s shirt. Wait 24 hours before washing the Valentine’s heart shirt. Machine wash warm or cold with mild detergent. No bleaching or dry cleaning! Please share your designs with me if you use this file. You can tag #firstdayofhome on Instagram or Twitter. Also, remember to pin it for later so you won’t forget it! Hello, Kai. 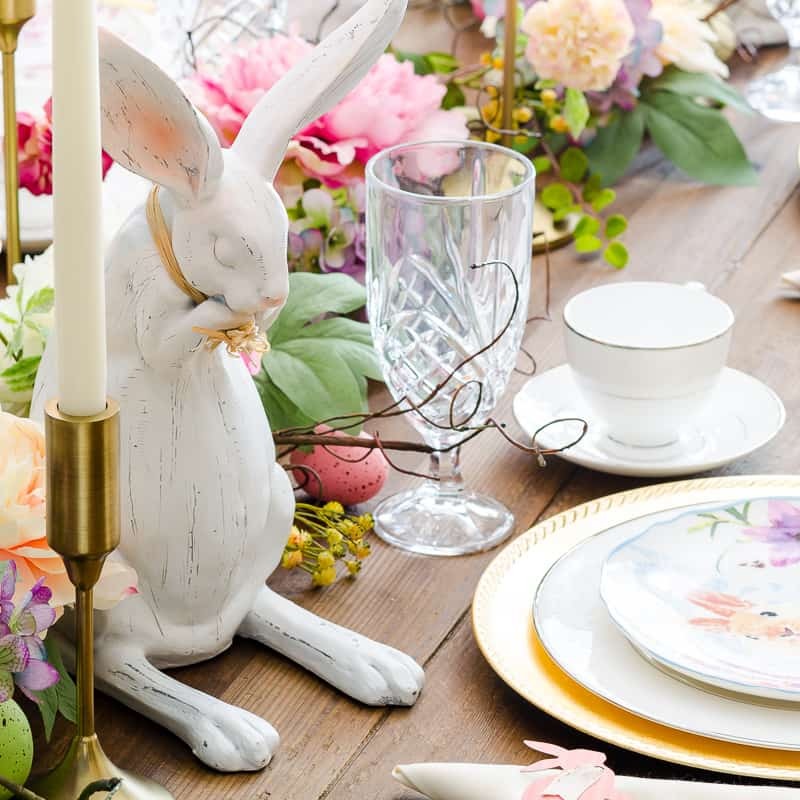 Once you subscribe, you will receive an e-mail with information about downloading the file and all of my other free printables. I e-mailed you a response directly as well. Please feel free to reach out if you still have trouble. Thanks! Hi! I love your buffalo plaid heart! I bought a Cameo months ago and still haven’t used it! I really need to get on that. Such a cute shirt! I love the buffalo plaid for Valentine’s Day!! Aww, thanks, Lynne. I am really digging the buffalo plaid for Valentine’s Day, too! Why limit the pattern to Christmas, right? Super cute Tee, Crissy. Have you considered marketing these? 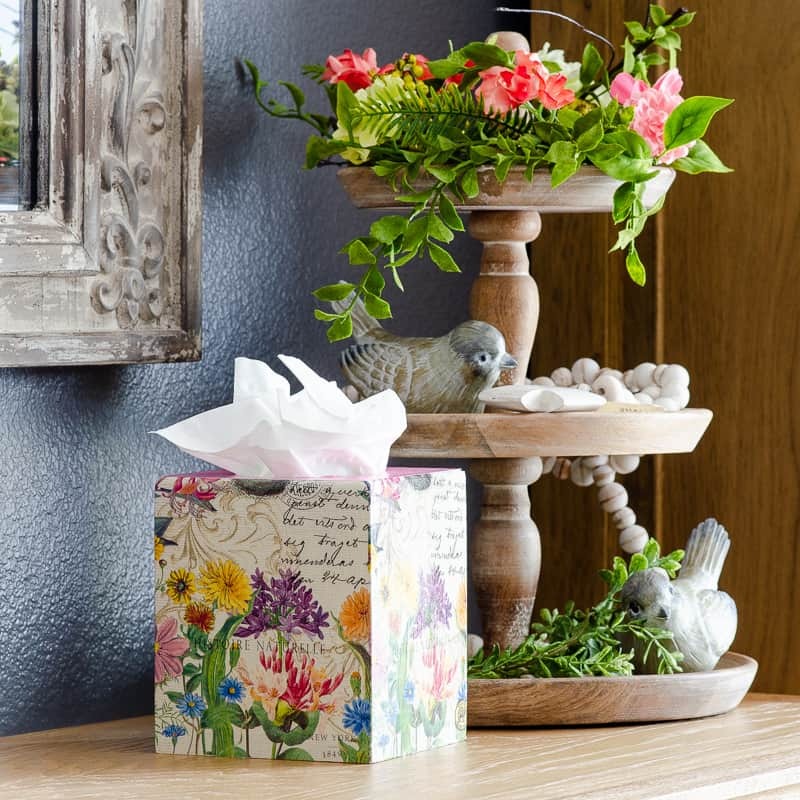 They would fly off the shelves …..great Valentine’s gift for sure! Thanks, NC! I actually have thought about selling these at a later date. That’s such a sweet compliment. Super cute Crissy! You always come up with the best projects! Thanks so much, Michelle! This was a fun one. Ready to get my Valentine’s Day going! This is super cute and I want to see you model it! I think it would be adorable. Pinning! That is so adorable! 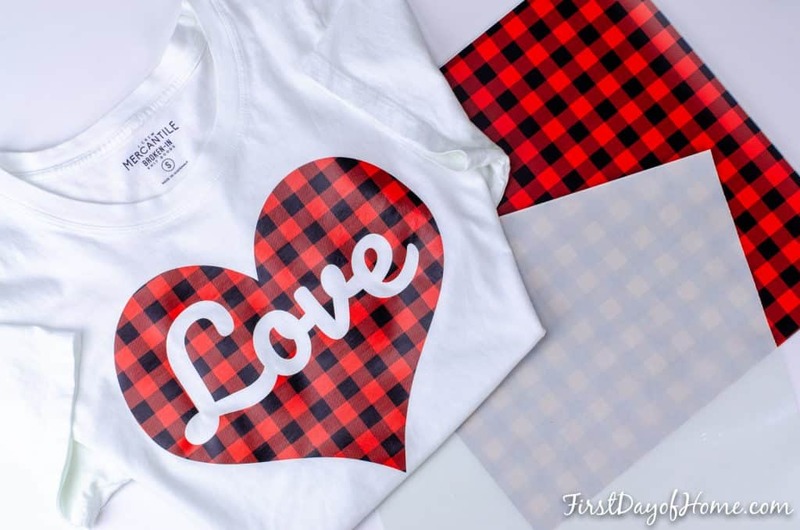 Love the buffalo plaid in this color for Valentine’s! 😉 Pinned! Thanks, sweet Galentine! 😉 I always appreciate your pinning and sharing, Julie!